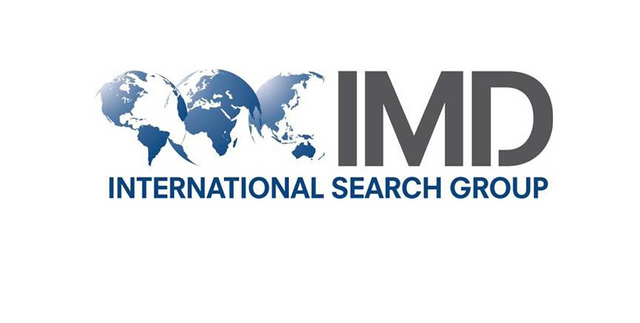 IMD International Search Partners is pleased to announce that Robert Allen has joined the organization after the recent Meeting of IMD in Boston. Robert Allen was created in 1989 and has offices in both Barcelona and Madrid. The four Managing Partners: Miguel de Gomis, Javier Beneyto, Joaquin de Juan and Pedro Torrabadella, cover a large range of practices: industrial and Manufacturing (among which Automotive), Consumer Goods, Retail, Technology, Financial Services and Life Sciences. Besides executive search, Robert Allen also offers other services such as management audit or Board assessment and provides help to family-owned companies in their succession planning and professionalization. Miguel de Gomis, Managing Partner of Robert Allen | IMD comments on their new membership: "Being part of a Top-20 global qualitative organization is essential for us, especially in terms of relationships with Europe, the Americas and South East Asia. IMD, with a strong presence in most European countries, USA, Mexico, Chile and Brazil, besides their effective global coverage, is a security for our clients in need for talents to grow in those regions. We also appreciate the learning and sharing with our new partners. We are confident for 2019 to be a good start to our membership with IMD". "We are delighted to welcome Robert Allen in IMD" adds Dr Matthias Mohr, IMD President and Managing Partner of Dr Heimeier & Partner, "This is a very solid firm with experienced Partners offering high-quality services to their clients. 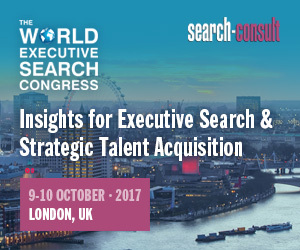 We all know Spain has gone through very hard times and companies need the expertise of Miguel de Gomis and his colleagues to help them identify the best talents for their development. Definitely a great asset for our organization!"